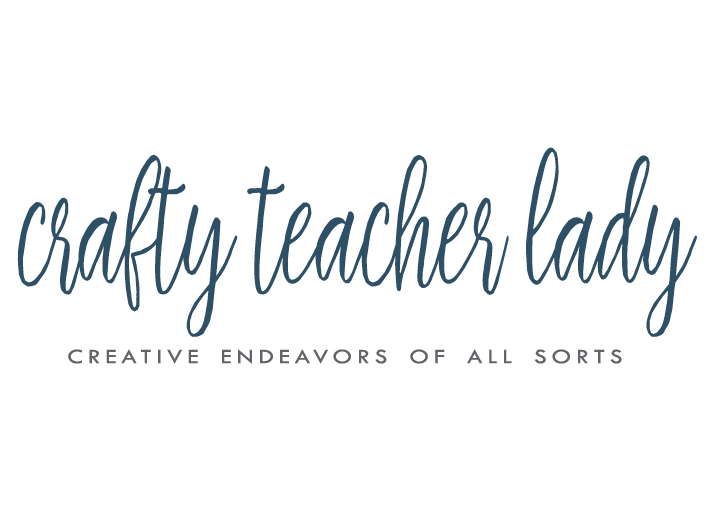 Crafty Teacher Lady: Anchors Away! The inside of the shade had pictures of 'nautical' scenes like anchors, shells, etc. which didn't exactly jive with the overall look I was going for in the dining room, particularly because I don't live in a beach house! The outside of the lamp was a really pretty gray linen, however, so I thought I could do something with the inside to cover up the pictures. First, I taped off the outside and the hardware of the shade and spray painted the inside with metallic silver paint. It definitely did a nice job covering the images but it didn't look very good as every little speck of dust, fibers from the linen shade, and splatters from the spray paint made it look very amateur. My second solution was to purchase white linen fabric, cut it to size, and glue it to the inside of the shade. 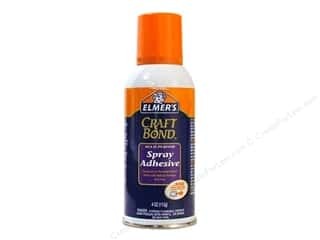 I used Elmer's spray glue because anything else (like regular glue) would've looked uneven under the fabric because you could see the lines of the glue. It worked great and looked great! Next, the edges of the fabric were frayed and needed to be covered. I used white grosgrain ribbon and glued it around both edges. I tried using hot glue on the ribbon first, but again, you could see the lines of the glue. So I used fabric glue but used a paint brush to apply it to the back of the ribbon. Now, you can't even tell that I 'doctored' the shade...it just looks like it came that way! Ba-buh seashells and anchors!